Blink secured interviews for Olympic event ambassadors with TVNZ Breakfast, RadioLive and Good Health Choices. More than 70 media releases were distributed, including many tailored to individual media outlets. This generated a lot of publicity. 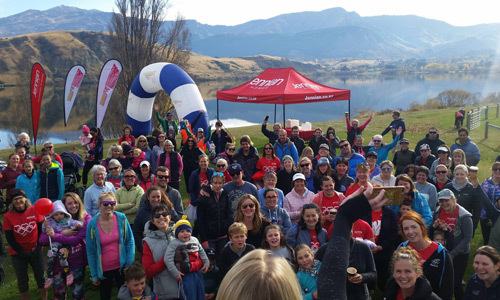 The result was that 10,000 people entered the 2017 event – a 43% jump over the previous year’s figure of 7000. 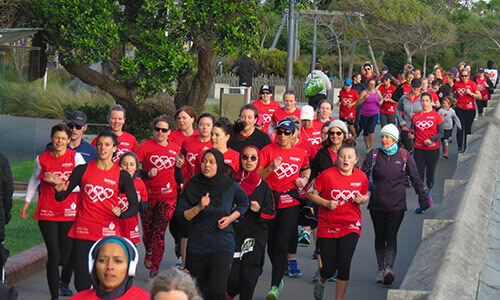 Christchurch, Wellington and Paihia each hosted more than 900 participants.